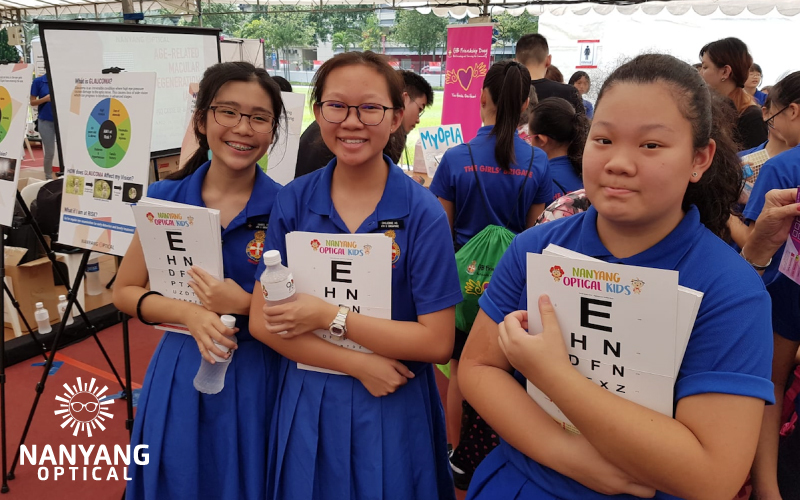 Do you know that Singapore has one of the world's highest prevalence of myopia in Asia? 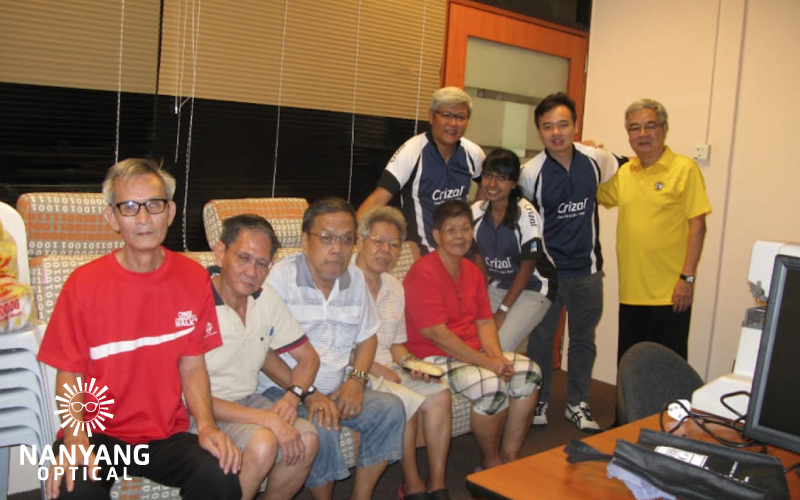 Nearly 83% of our young Singaporeans are myopic. Children might struggle in school when they can’t see clearly, or if their prescription changes and they are still wearing spectacles that are outdated. Nearly 80% of what a child learns is obtained visually. Uncorrected vision can result in learning difficulties such as reading and concentration problem, affecting academic performance. Children are our future. Clear vision is the first step in good education, empowering them to take charge of their future. 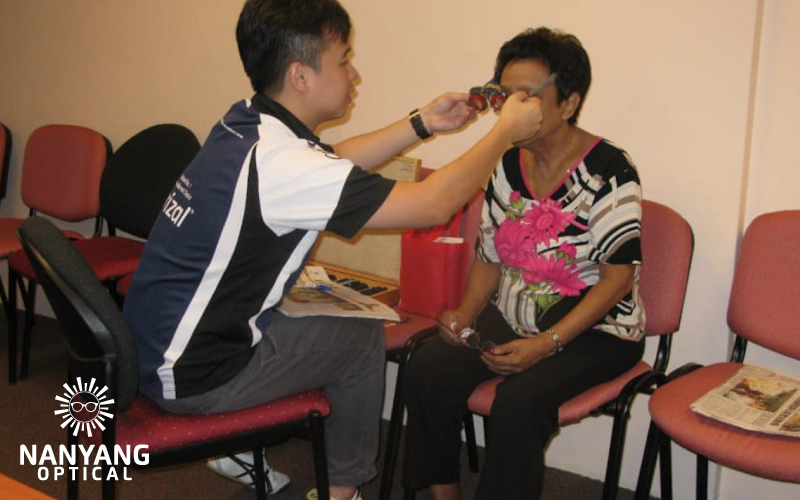 Getting our eyes checked and getting spectacles to correct our vision is the quintessential step to clear vision. However, this might be something that the lower-income families can't afford, or think about. Join us today in bringing clear vision to more children! 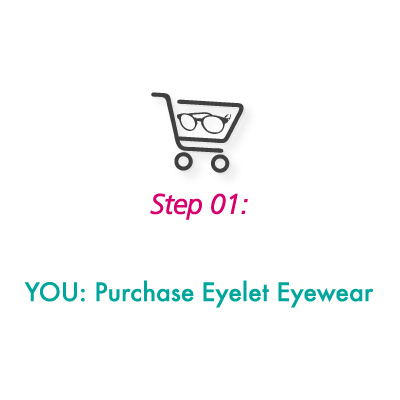 With every pair of Eyelet Eyewear purchased, we will be gifting one pair to the children of Children's Wishing Well. 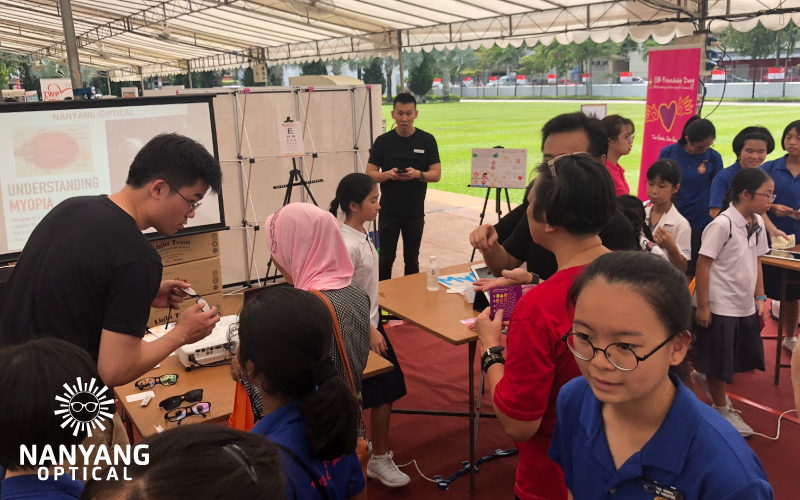 At Nanyang Optical, we believed in driving sustainability by empowering the younger generation with the gift of clear vision, allowing them to take charge of their own future.